Just to let you know the New Christmas Digi stamps are now available in Bizzy Becs Store also with 10% off. 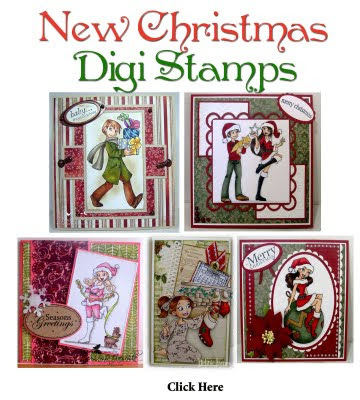 As they are Christmas Digi stamps they deserve a Christmas Gift.. So my gift to you is a Free Digi Image..
All orders placed for the Christmas Digi Stamps from now until 1st October 2011, you will receive a Free Digi image of your choice. Just write the image you would like in the comments box and I will email it through to you.